like Nena, Many NARI-KOR-AVAR and Vaghiri gypsy Children are in great need. 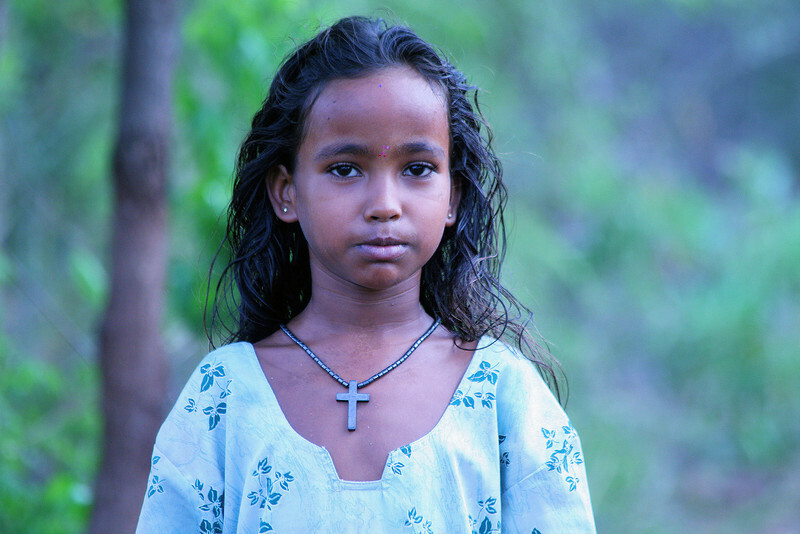 Because of the Caste system in India, these gypsies are classed as unclean, untouchables and Outcast. Most Line Nena have never gone to school. No Money for school fees, Uniforms and text books are just one reason. The second is that many are teased, bullied, taunted and made not welcome. Denied in most cases basic medical care, and help, they have no land of their own to farm. in the camps, there are no toilets, open sewers, little clean water, and many children are naked, as the parents cannot afford cloths. There is only two organisation working with NAVI-KOR-AVARS Indian gypsies in the Kallakurachii region. [The New Life Indian Mission], a native Indian Pentecostal Church which is seriously underfunded. The other is myself and the Philadelphia Mission, a UK registered charity. Nena is a born again Christian as is many in the NARI-KOR-AVARS tribe. Yet few will help them. Please help us to help thes precious children. Pray earnestly for them and us. Sow a seed into a child’s life today and make a real difference. Help us to reach these people with Gods Love and help them live a better life. ALL PROCEEDS FROM SALE OF ANY OF Y ART, OR DONATIONS MADE VIA OUR PHILADELPHIA MISSION CHARITY WEBSITE REALLY DOES GO TO HELP. WE TAKE NOTHING OUT OF WHAT YOU GIVE.